Free or Half Price to Visit Huangshan! 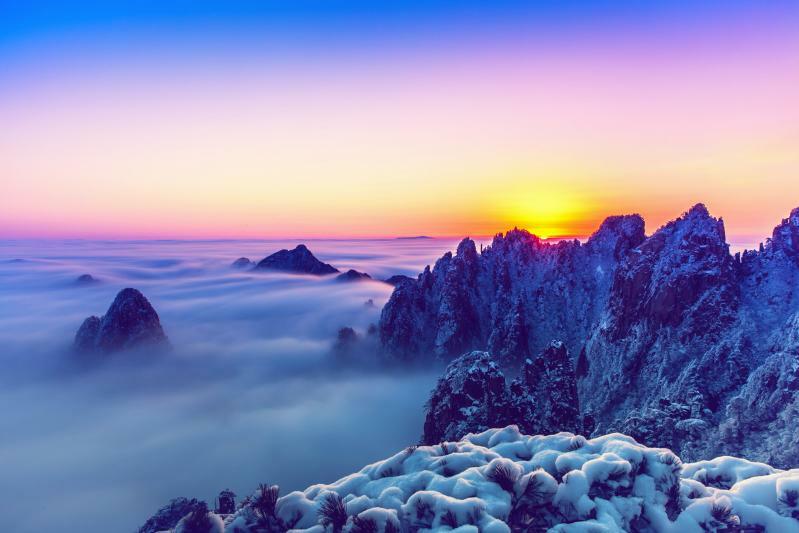 Huangshan (Yellow Mountain) is the name of the 72-peak range lying in the south of Anhui Province. It is probably not only the most famous landscape attraction in China, but also the most marvelous mountain on earth. 1. During the event, all of the 51 A-level scenic areas (spots) in Huangshan City implement the preferential policy. Among them, Huangshan scenic area is free to visit, and other 50 A-level scenic areas (spots) tickets at half-price concessions. 2. With valid documents, namely, “Mainland Travel Permit for Hong Kong and Macao Residents”, “Mainland Travel Permit for Taiwan Residents”,” Overseas Chinese Long-term (Permanent) Residence Permit”, “Foreign Passport” or “Passport”, you can enjoy all of the preferential policies during the event. The preferential range does not include ropeway, cable car, cruise ships, scenic spots, traffic, hot springs experience and other consumption items in the scenic areas (spots). This preferential policy benefits the whole world. The Huangshan people sincerely hope friends from all over the world take this opportunity, and come to Huangshan to enjoy the beautiful scenery and rich culture. 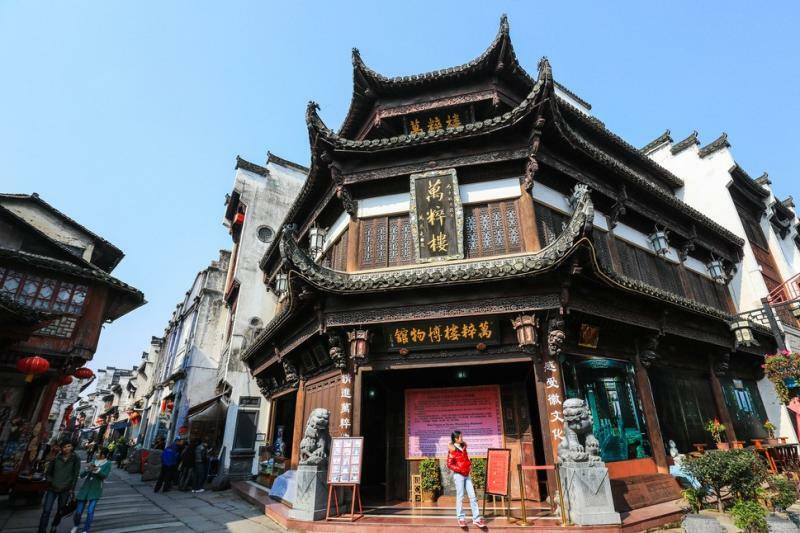 I’m sure you will marvel at the peculiarly-shaped rocks and pines on the Yellow Mountains, and indulge in the ancient-styled dwellings in Xidi and Hongcun villages. 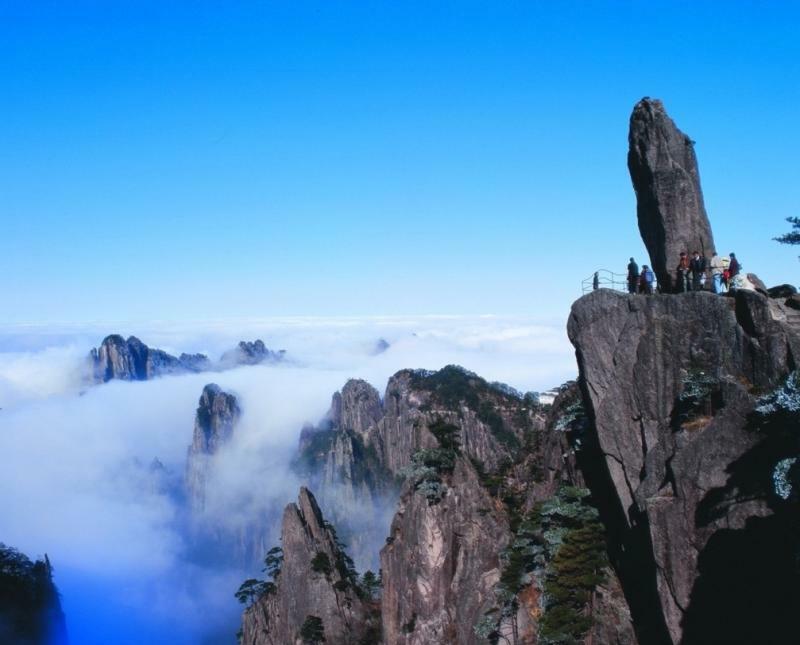 Or we can tailor-made a Huangshan Tour (Yellow Mountain Tour) just for you. You’re welcome to contact us via inquiry@easytourchina.com.